Our Goal – Deliver a progressive website for association members and public. A Responsive Design, to focus on the growing Mobile Traffic, and make it easy to manage for the Administrator. 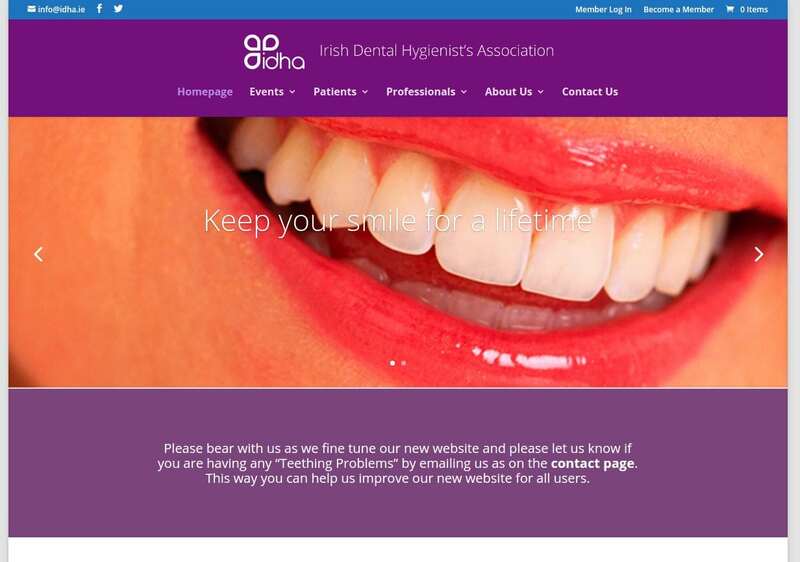 The IDHA website is a high level functioning Responsive Website, easy to navigate, user friendly, and does not look cluttered. The high level of online automation vastly reduces paperwork and allows for more effective two way communication with both members and the public. The final solution was a result of strong consultation in advance, to ensure Handyweb.ie fully understood the objectives, therefore could deliver a most effective online solution.